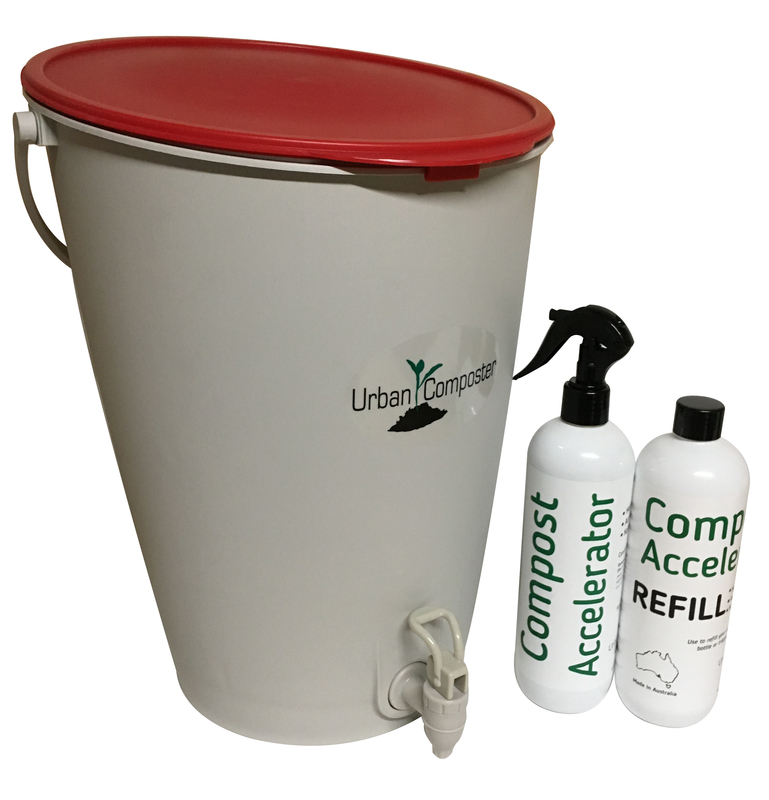 Everything you need to start composting your kitchen scraps with the Urban Composter™ for only $74.95. 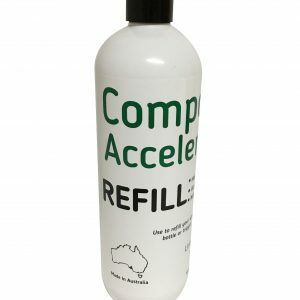 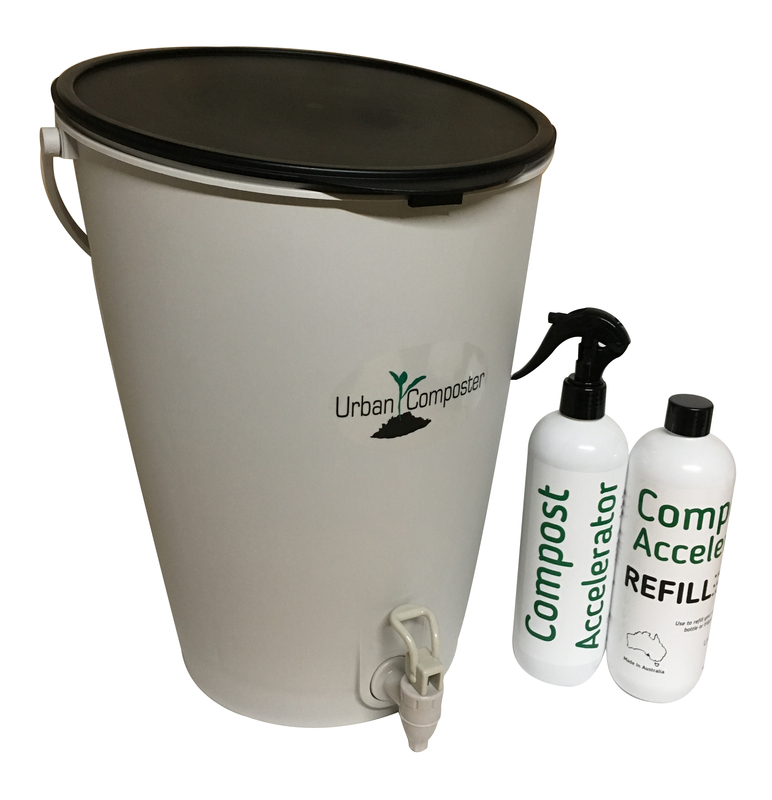 Buy two Urban Composter™ Starter Kits in one order and receive an extra bottle of Urban Composter Accelerator Spray for free. 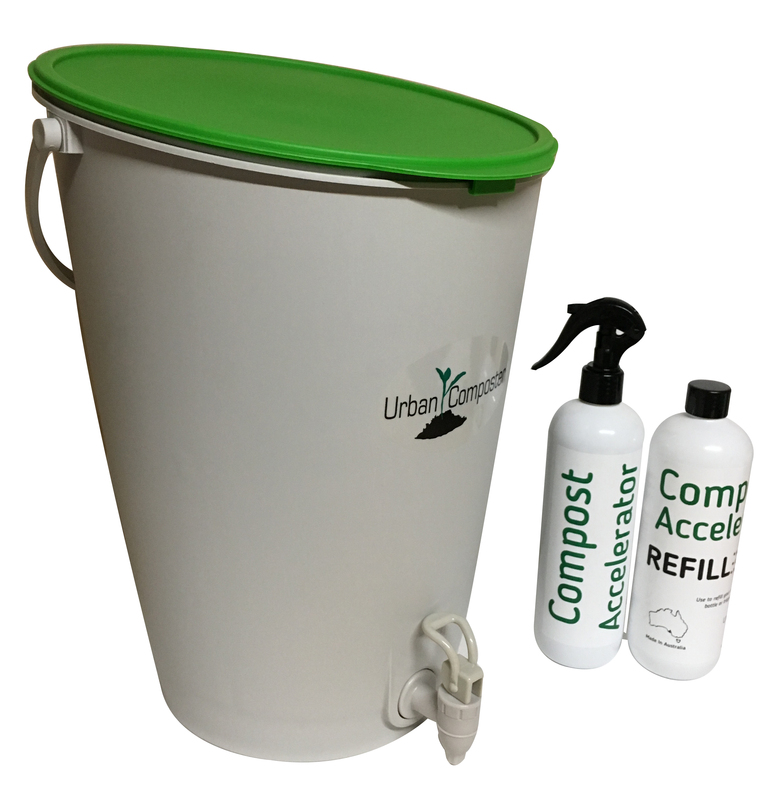 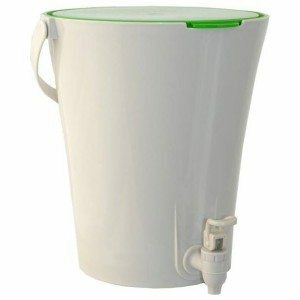 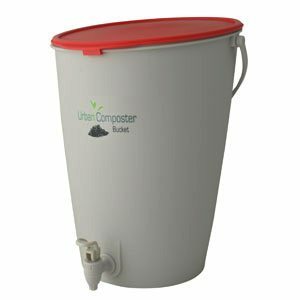 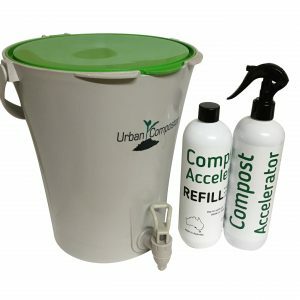 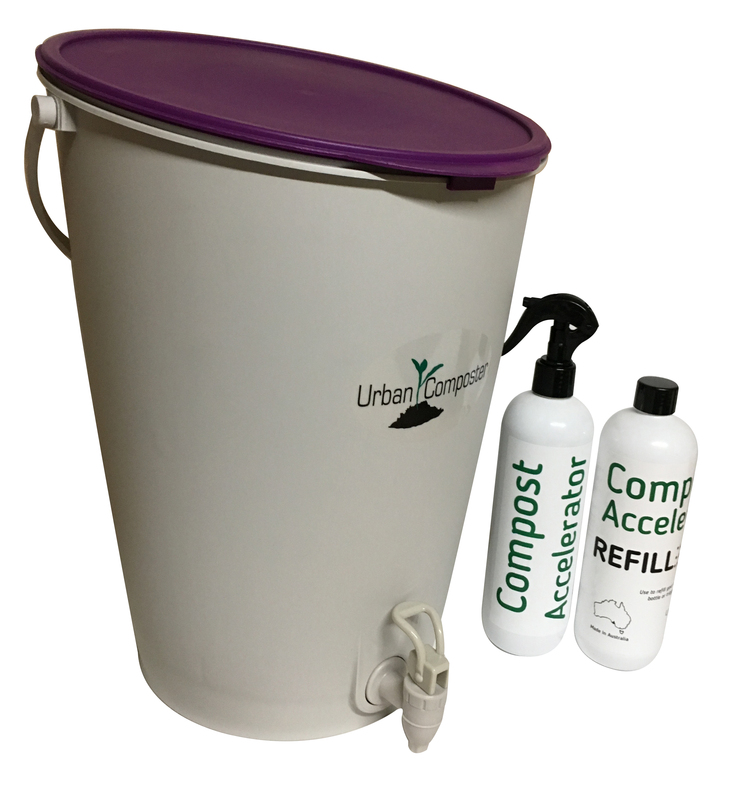 The Urban Composter™ Starter Kit gives you a great saving on our regular price for all these great items: The Urban Composter™ Bucket, Compost Accelerator Spray and accelerator refill.